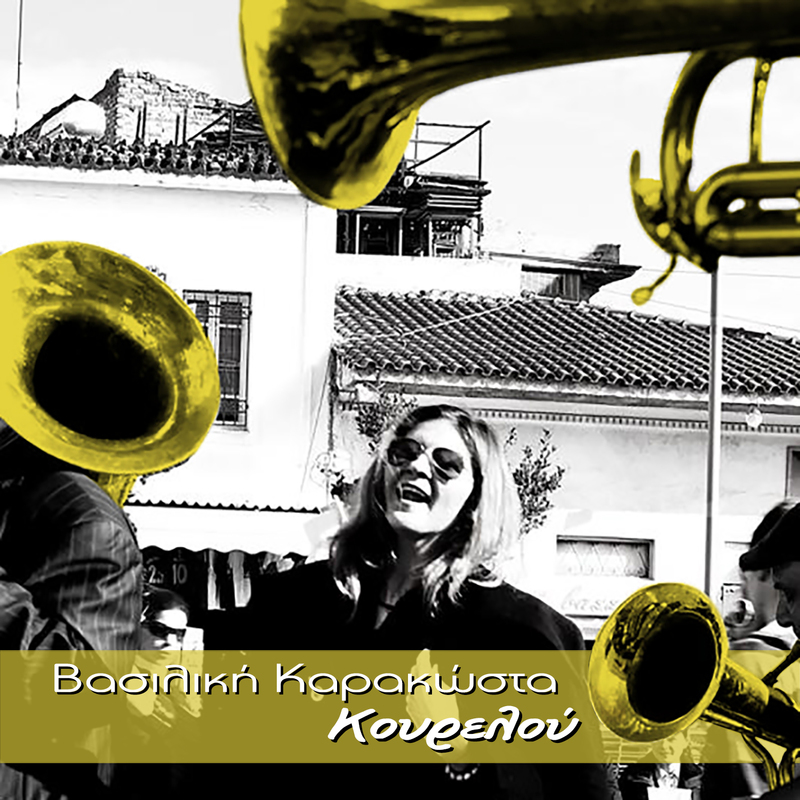 In her hometown near the port city of Volos, Vasiliki Karakosta hones her musical skills from an early age, studying eastern and western traditions in a specialized music high school and later performing in traditional festivals of her area. She is soon discovered by the Athenian music scene and collaborates with legendary composer/performer Dionysis Savvopoulos (Aristophanes-The Acharnians), musician/songwriter Nikos Portokaloglou (who composes her first solo album “Svoura”, Sony BMG) and others. 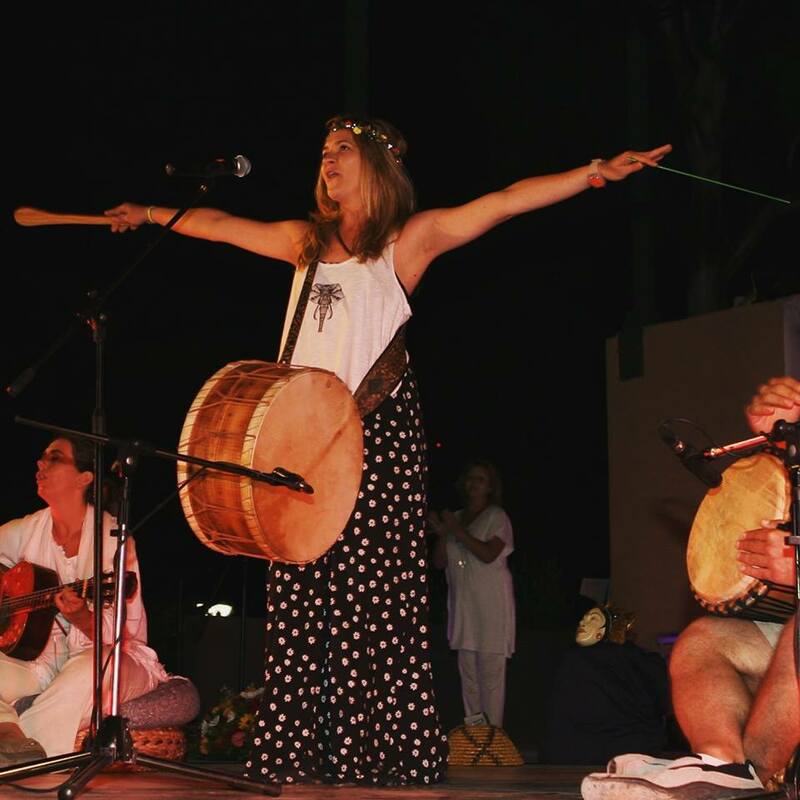 Vasiliki also performs with the likes of master clarinetist Petro Loukas Halkias in Greece and abroad, fortifying her love of and technique in demotic (traditional folk) music. Yet Vasiliki’s true talent is in weaving her own unique fabric on the loom of these traditions, urban and rural, contemporary and old, Byzantine, western. Her voice contains their history yet never mimics or reproduces. Its quality is matched by the excellence of her handpicked musicians who range from virtuoso lute players to rock guitarists, from Balkan brass bands to classically trained cellists. Vasiliki’s unique repertoire and orchestration has gained a wide audience. 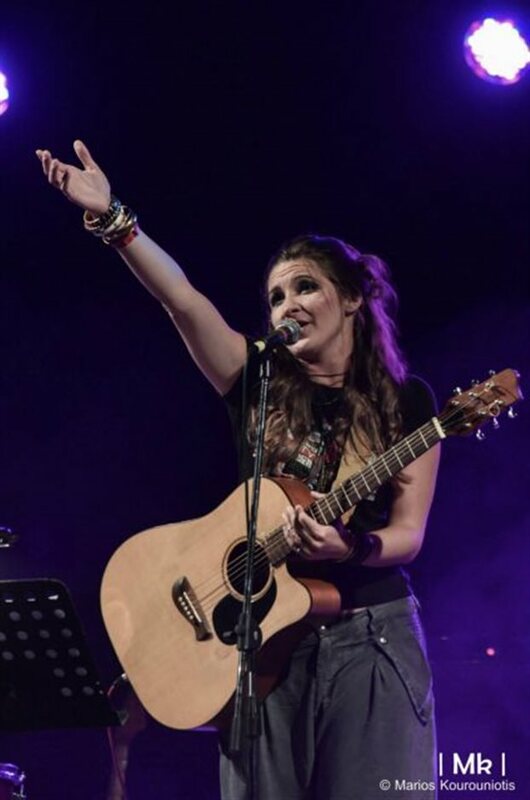 Guest appearances by young talent, street musicians and cult figures make her live performances a true reflection of her musical hospitality and a stage for the budding Greek independent music scene.